From now until the 24th of April 2016, Silverstar, along with Joburg’s other Tsogo Sun casinos, is giving you the opportunity to win your share of R500,000 in cash through their Slots Chase tournament. 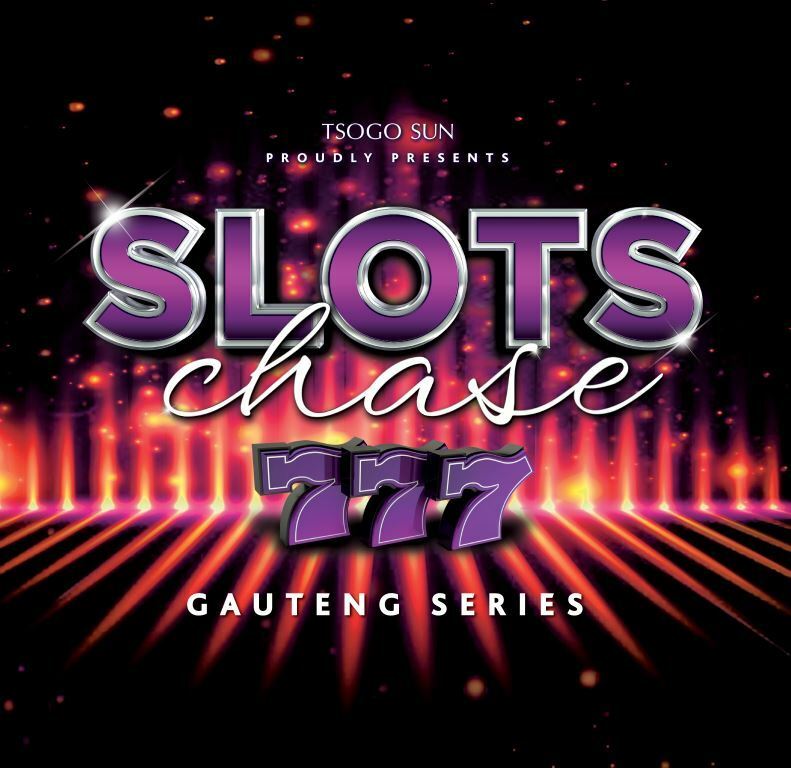 R100 will gain you entry into the tournament, putting you in line to win a guaranteed first prize of R250,000, as well bragging rights when being named the first-ever Slots Chase winner. Package entries are also available, with R200 gaining you two entries and R50 in FreePlay, and R500 earning you five entries and R150 in FreePlay. You can enter as many times as you like during the tournament heats and you must belong to or sign up to the Tsogo Sun Rewards Programme to be eligible for the FreePlay. Heats at Silverstar will take place daily from 12h00 to 21h00 and the top three players on the leader board will win daily FreePlay prizes. The 10 players with the highest scores from qualifying rounds at each casino will win a cash prize and automatically qualify for the final tournament, taking place at Silverstar on the 30th of April. Visit www.silverstarcasino.co.za or the Customer Service Desk at Silverstar Casino for more information. Silverstar Casino is Johannesburg West Rand's No 1 entertainment venue, offering guests an array of family orientated entertainment. The Complex has recently undergone major improvements including the opening of six new restaurants. Silverstar now offers a large Magic Company with the latest arcade games, a 12-lane bowling alley and a 450m² hi-tech laser-tag games facility; a movies@ cinema complex boasting the latest 3D technology in its 6 cinemas and a 2 200 seater dome called The Globe, hosting expos and shows. Gaming enthusiast will enjoy a choice of over 1000 slot machines and 32 tables.